Have you ever wondered if something is wrong with you because you don’t get the results that everyone else seems to get? You’re not alone – not by a long shot. There’s no shame in asking yourself these questions. 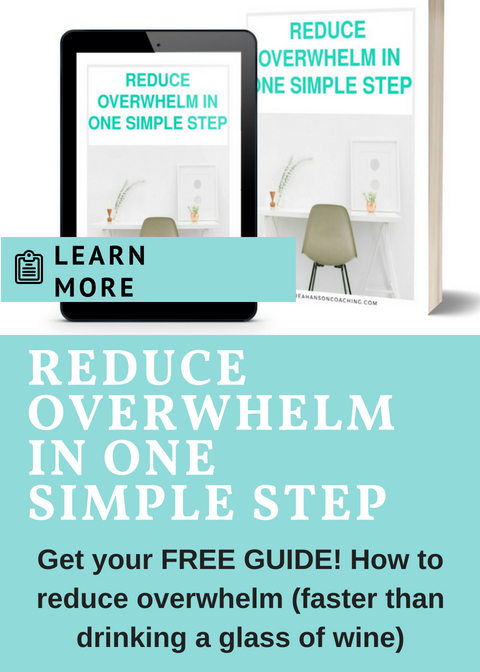 We all go there when we’re frustrated that results aren’t happening as quickly as we want. The problem is, these questions aren’t very helpful for your long-term (or even short term) health. There are some common traps that we all fall into on our quest for better health that lead us to ask these very un-awesome questions. The good news is there’s an easy way out of this common sabotage when you know where to look. 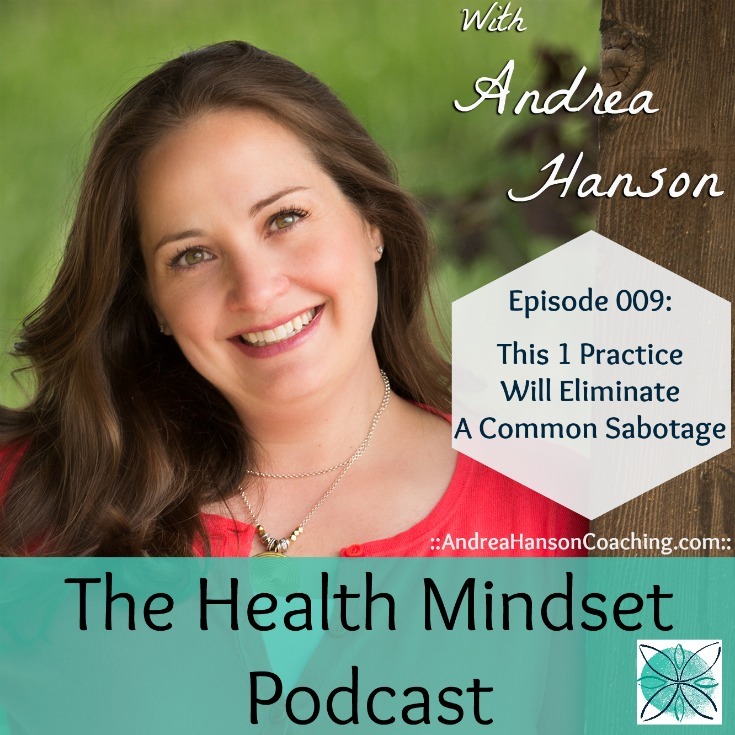 -A common sabotage that we all fall for and how to fix it. -Why so many of us allow this motivation blocker without realizing it. -The #1 practice that will shine a light on what’s blocking your momentum. -The one phrase that kept me from losing weight and why you may be believing it, too. At the end of the episode, I give you one easy practice that will let you know if something is really making you feel driven to get results- or is actually turning your inspired action into bullying yourself into action instead. Want coaching that fits into your life? Learn about the first step.